Pre-Owned 2012 Kia Soul ! 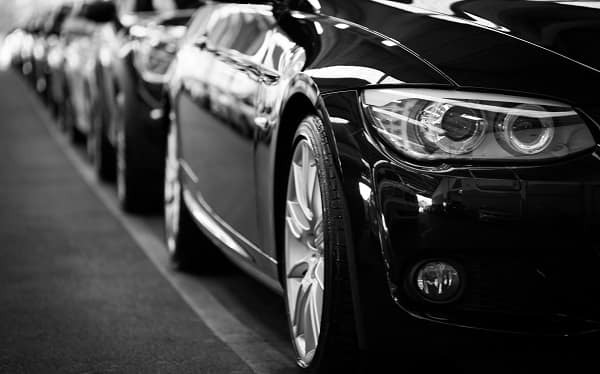 Kendall Used Superstore is happy to provide the Anchorage area with a full inventory of quality used cars, trucks, and SUVs from a wide variety of automakers. Our used car dealership is confident that we have your next pre-owned car within our large selection of used cars. To learn more about these pre-owned vehicles, we encourage you to browse through our online inventory. Affordable used cars for sale from a dependable used car dealer? Yeah, that’s us. 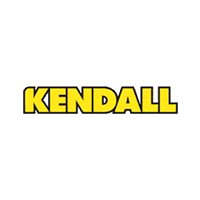 Kendall Used Superstore understands that not everyone is in the market for a new vehicle. That’s why your Anchorage used car dealer offers a wide variety of used cars. We provide our customers who are looking to make a used car purchase with many options in used trucks and used SUVs as well. Search affordable used cars in Anchorage within our inventory and give us a call or contact us online if you have any questions, then come by our nearby used car dealership. It’s only a short drive away from local towns such as Wasilla, Palmer, and Kenai. We also offer the Kendall Auto Protection plan on all qualified Anchorage used cars. This comprehensive coverage is unheard of at other dealerships and covers everything from the powertrain to up to 15,000 miles of oil changes. It’s our way of going the extra mile for you because, at Kendall, going the extra mile for our customers is just what we do. It’s all the auto coverage you need to have for the ultimate peace of mind. Read more about our Kendall Auto Protection plan online and be sure to ask a Kendall representative for more information! While you’re here, apply for an Anchorage auto loan in our Kendall Finance Center. Then use our fair trade-in value calculator to find out the value of your current vehicle. Thank you for checking out our selection of dependable used cars, trucks, and SUVs in Anchorage! We look forward to serving you and handing you the keys to your dependable used car! We look forward to seeing you at Kendall Used Superstore.